If you are just joining us, please start by reading the Introduction Post. 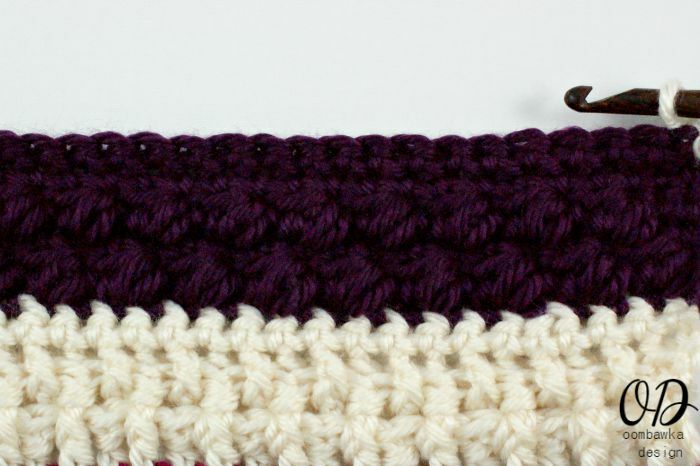 Cluster Stitch (CL): (YO, insert hook into the stitch indicated and draw up 1 loop) 3 times. YO and draw through all 7 loops on the hook. 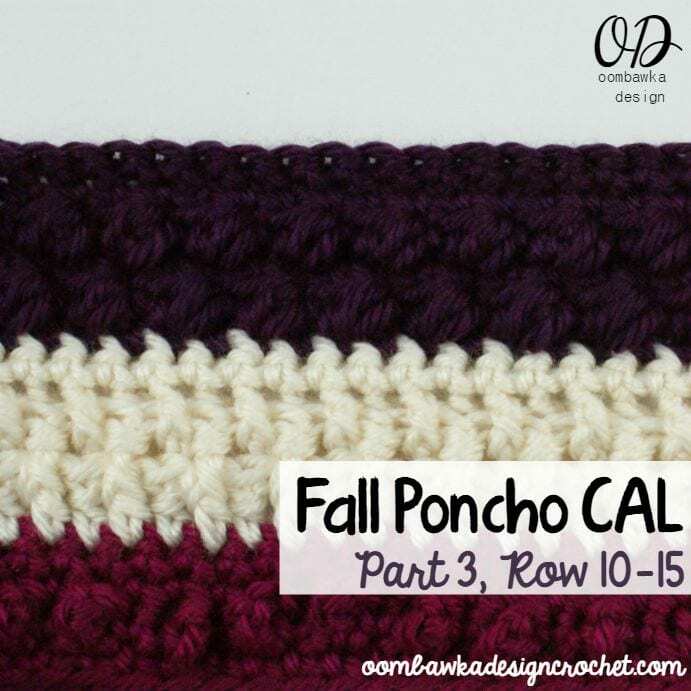 Note: The total number of stitches at the end of each row does not include chain stitches unless specified. After R15, I am at 4.25″ in length.